Phoenix Safe Company – Hotel Safes is one of the oldest UK manufacturers of Fire safes and security products and can trace its history back to Liverpool in 1799. 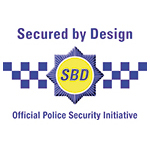 In 1986, when Phoenix Safe Co was formed the aim was to design and manufacture advanced Fire resistant safes to protect the new wealth of data information being produced by computers. The vital importance and catastrophic consequences of the loss of this information demanded a new approach to fire protection. We are now a world leader, manufacturing and distributing a wide range of state of the art safes to suit all requirements, ranging from residential to commercial security and fire protection. We specialise in vital records protection for both paper and computer media. 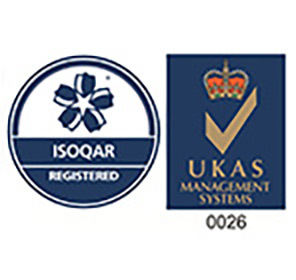 All of our fire resistant safes are independently tested to European standards. All fire resistant files and safes carry a life-time after-the-fire replacement warranty. We have an extensive range of traditional security safes also, designed to protect cash & valuables from £1,000 to £1m. We welcome the opportunity to help you secure your most important items!